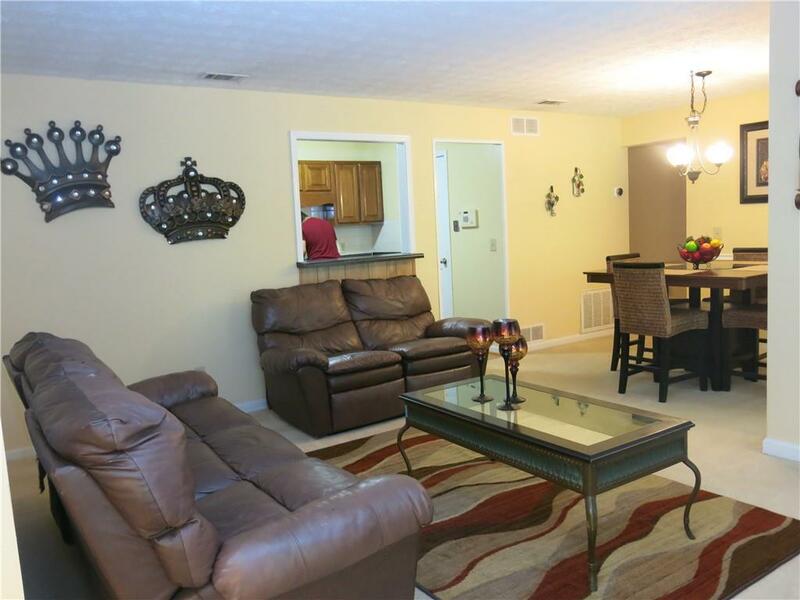 IMPECABBLE condominium in excellent location in Tucker. Marta bus line, bus stop at the gate. 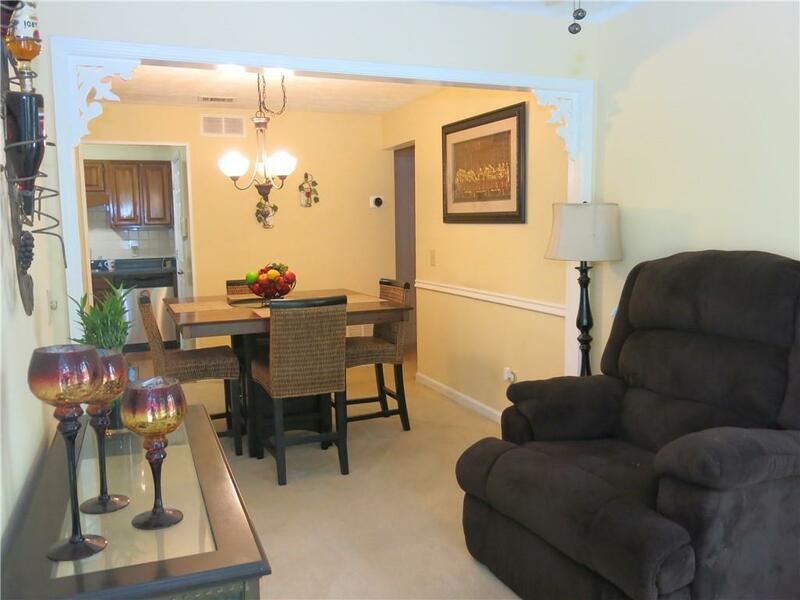 Condo second floor with 2 spacious master bedroom suites with large walking closets pus sunroom. 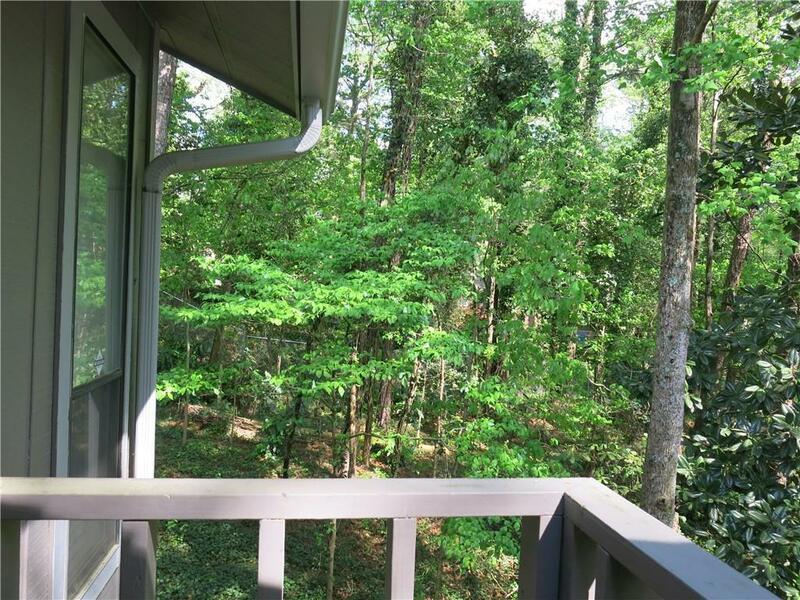 Balcony facing the woods. 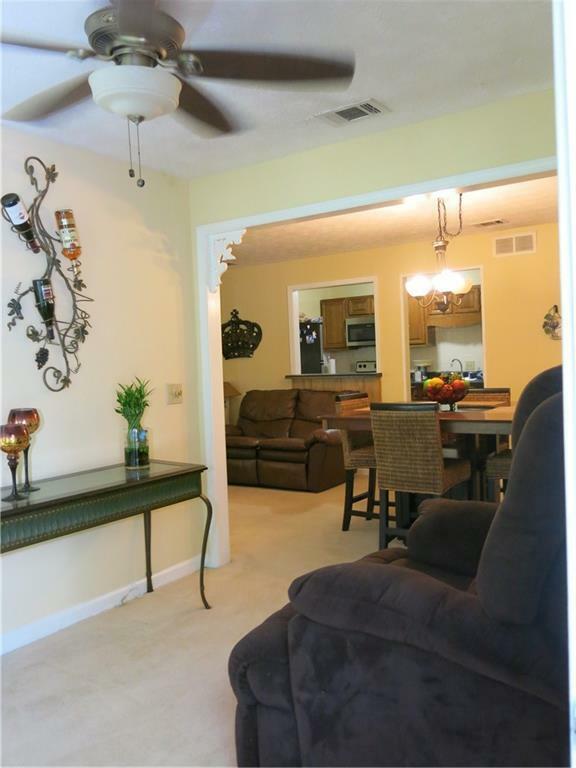 Stainless steel appliances, and new state of the art thermostat to control it from your cellphone. Washer and dryer included. It's not going to last! Second bathroom have access to hall.